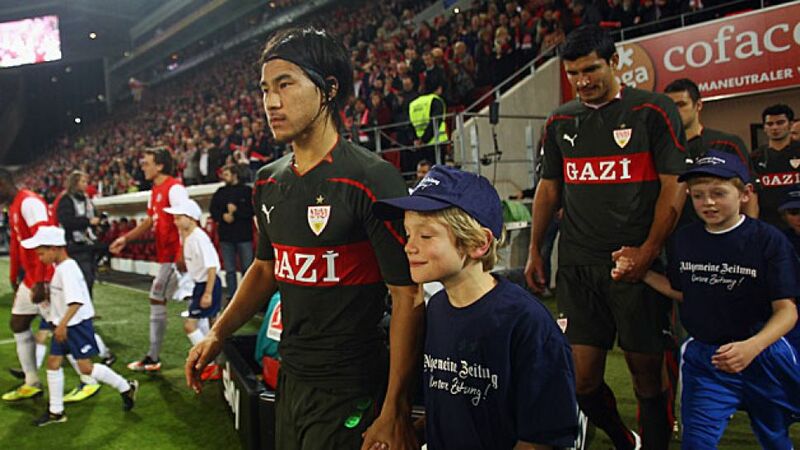 Mainz - Shinji Okazaki swapped one red and white jersey for another by joining 1. FSV Mainz 05 from VfB Stuttgart on Tuesday. The 66-time Japanese international, who netted twice during the FIFA Confederations Cup this summer, will strengthen the Mainz attack next season after putting pen to paper on a three-year contract. He has underlined that ability for Japan with 35 goals, including six at the Asian Games in 2011. He found the back of the net ten times in 63 Bundesliga appearances for Stuttgart.